This coming Sunday is the first day of spring in the Northern Hemisphere, and if you're anything like me, that makes you giddy. The days are getting longer and the promise of warmer weather ahead is invigorating. 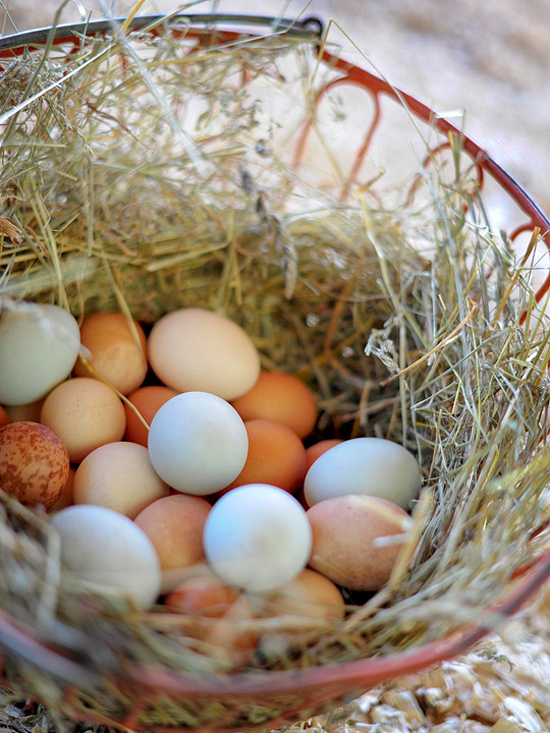 When I think of spring, I think of growth, and what better place to witness growth and new life than down on the farm? 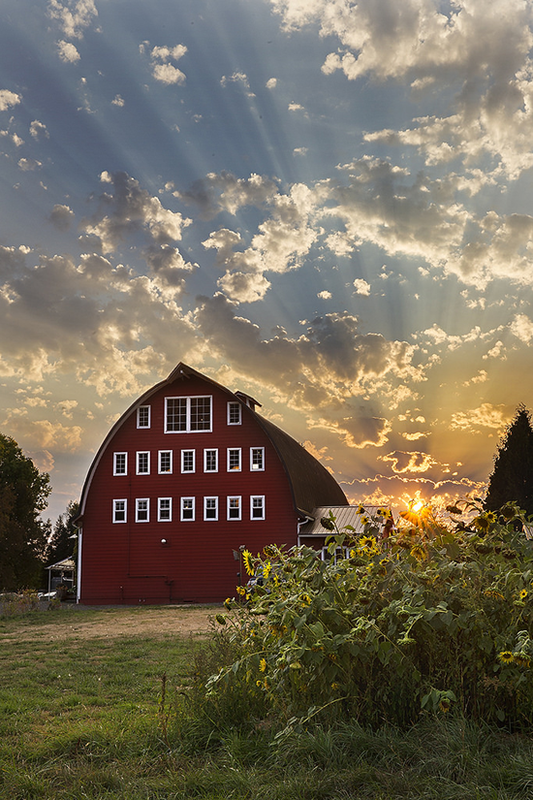 Kind of makes you want to head to the farm and get your hands dirty, doesn't it? There's something so idyllic and perfect about it. My Favorite Things happens to have a barnyard full of farm related products that end up making some seriously cute paper crafted projects. 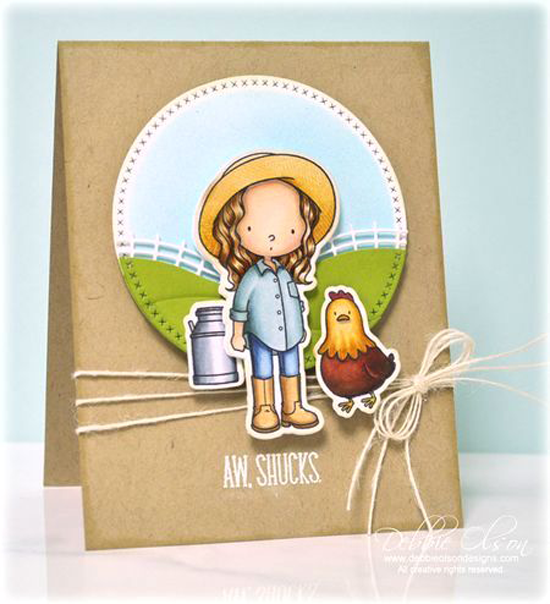 Let's take a look at a few adorable cards using farm fresh products from MFT. 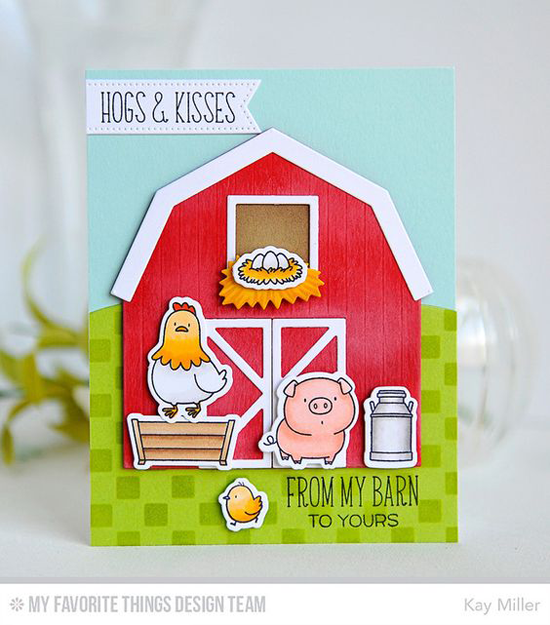 Kay starts off our parade of country goodness with a traditional red barn created with our Barn Die-namics and some cutie pie critters from The Whole Herd stamp set. 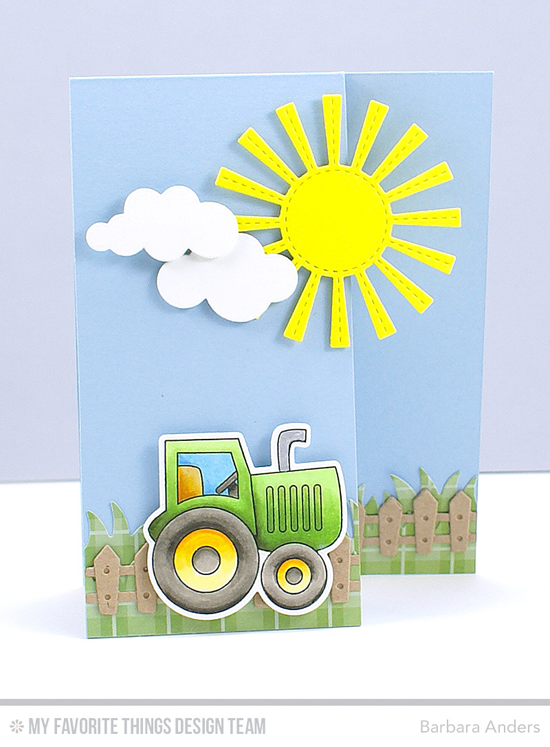 Barbara portrays a perfect spring day to get those fields planted with with the Sunny Skies and Farm Fence Die-namics paired with a darling tractor from the Farm-tastic stamp set. You can see the fun inside of her card HERE. 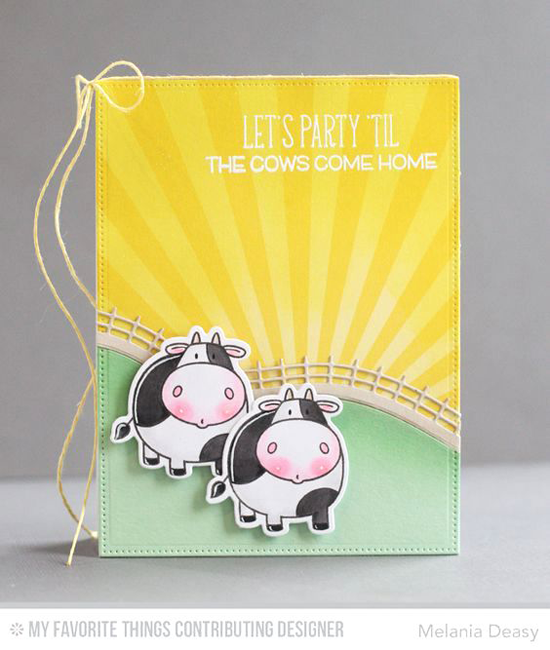 Debbie colors up some cute with the Green Pastures and The Whole Herd stamp sets. The Rolling Hills Die-namics in the background completes her scene delightfully, and the kraft and twine give her design the right amount of rustic. 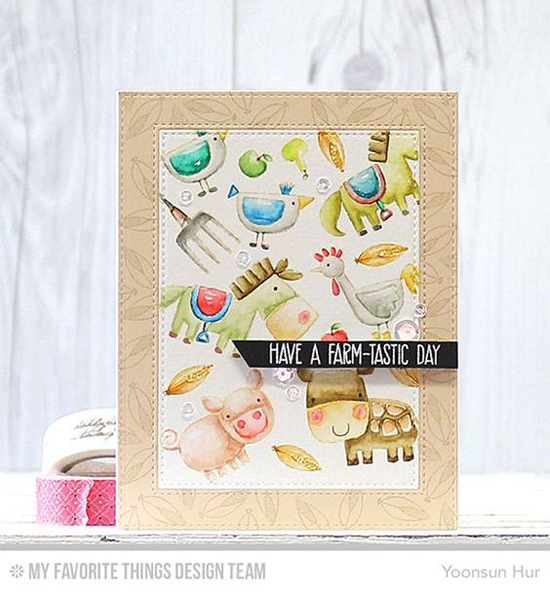 Yoonsun had a blast using the images from the Farm-tastic stamp set to create this whimsical design. It's all together way too much cute for words! Melania's fresh design couldn't be more charming as the sun sheds light on two cute cows from The Whole Herd stamp set. So much fun! Whether you're a city girl or a country girl, there's nothing sweeter than a farm fresh design. 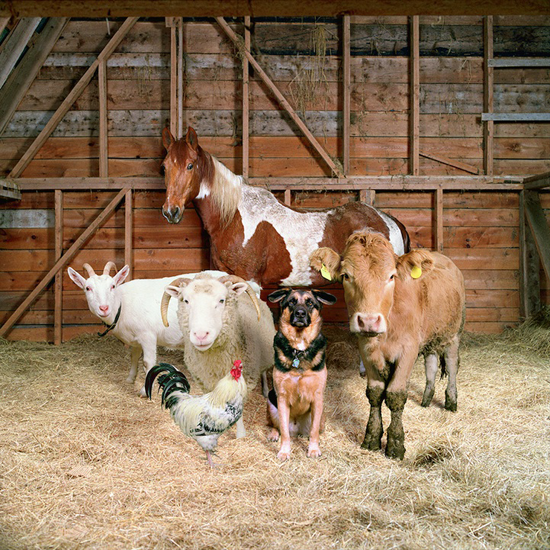 Why not try your hand at a farm inspired creation this weekend? 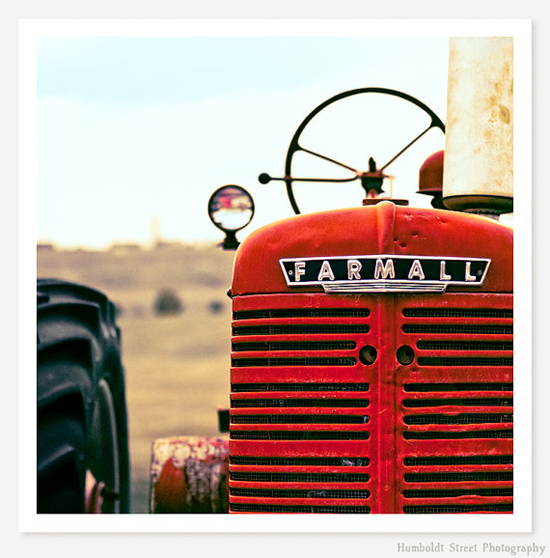 Before you go, take a look at a few of the farm themed things you can buy at the My Favorite Things online store! 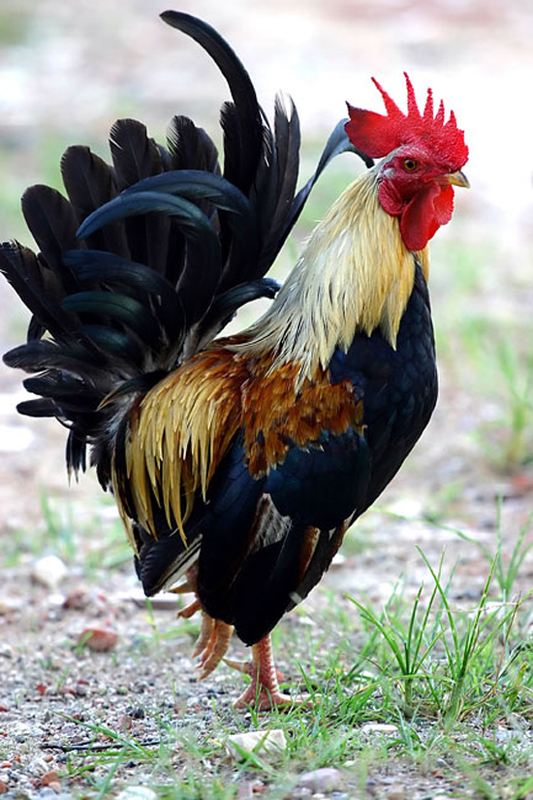 Simply click on the photo to be taken directly to the store. If the product is currently out of stock, you can sign up for an email notification once it's back in stock! All so incredibly unique and unbelievably cute! Love every single card showcased here! 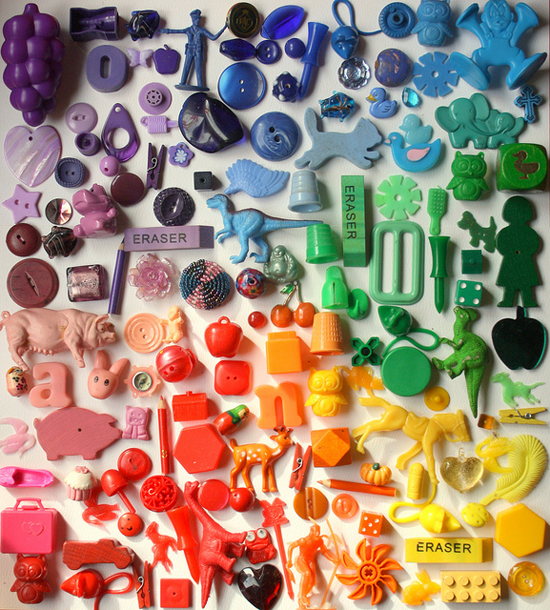 Love the inspiration photos and I love the DT's examples! I'm really enjoying Yoonsun's contributions with the sort of wallpaper type of designs she's been making! So fun with the inlay today! 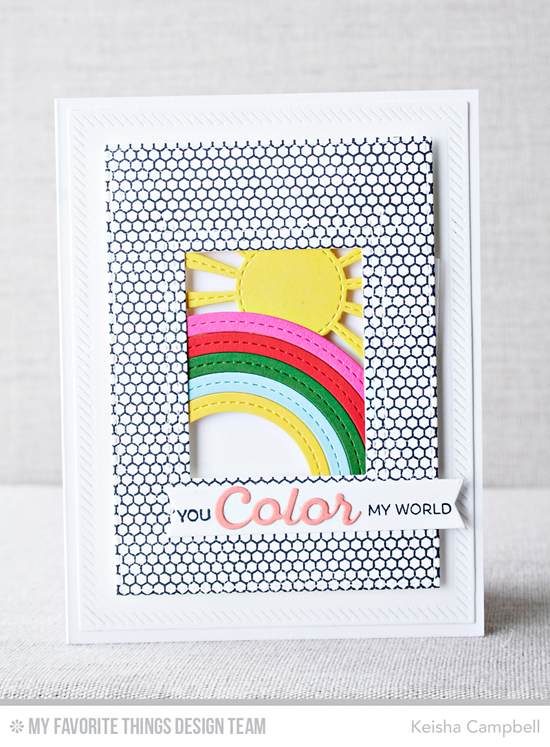 Such fun projects - and just perfect for spring! My first order of MFT products finally arrived! They were shipped quickly but took their time through customs. I've already started playing with them and am so happy with my goodies! 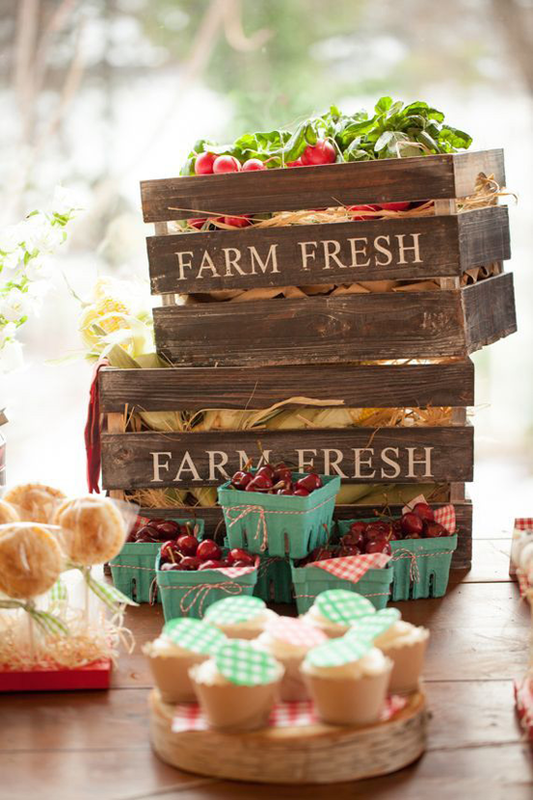 Fabulous Farm Fresh inspiration! Thanks ladies... off to play.